This is my Grandmommy’s amazing stuffing recipe. When Thanksgiving is approaching and I am starting to put together our Thanksgiving Day menu, it’s the first item that goes on the list. 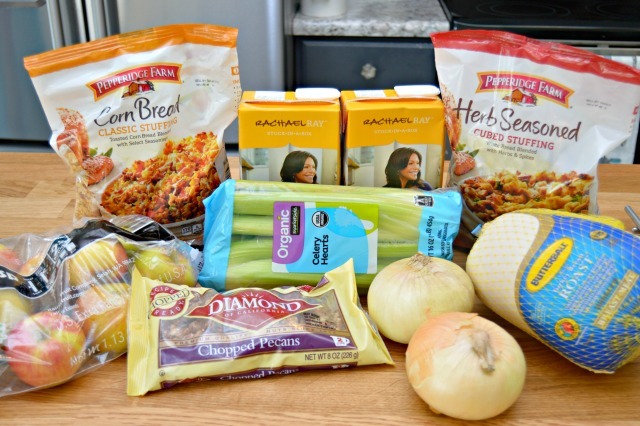 Once you’ve tried it, you’ll never want any other kind of stuffing again…I promise! 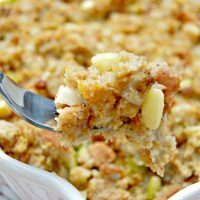 The addition of the apples and pecans takes traditional stuffing and adds a delicious, but subtle sweetness and a little crunch too. If you don’t care for pecans, you can definitely leave them out, but I think you’ll absolutely LOVE the apples. This stuffing or what we call “dressing” in West Virginia where I grew up is so good that my daughter and I love it even before it goes into the oven to cook. I hope your family enjoys making it, cooking it and of course, eating it as much as we do! Be sure to scroll to the bottom of this post to find 12 More Amazing Thanksgiving Recipes from my partners in crime, The Cooking Housewives! 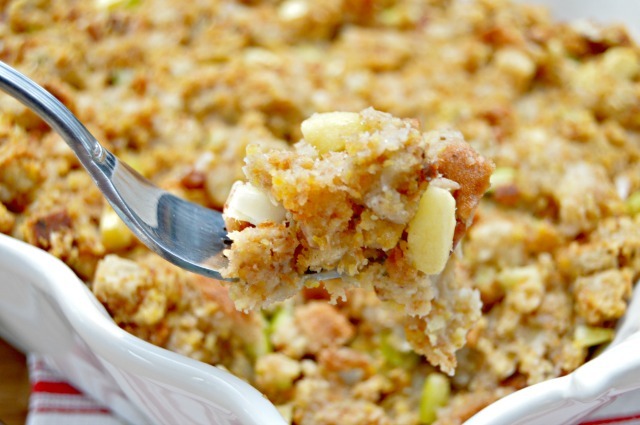 What’s in Cornbread Stuffing with Apples? 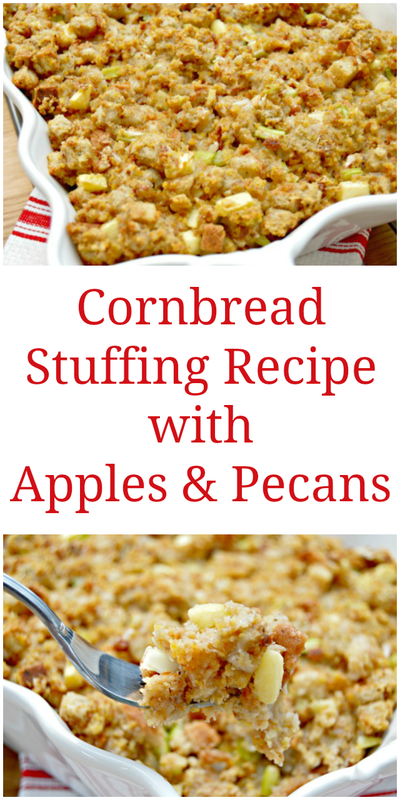 How do you make Cornbread Stuffing with Apples? This stuffing pairs really well with my amazing Smoked Turkey…click HERE to see How to Smoke a Turkey at home! 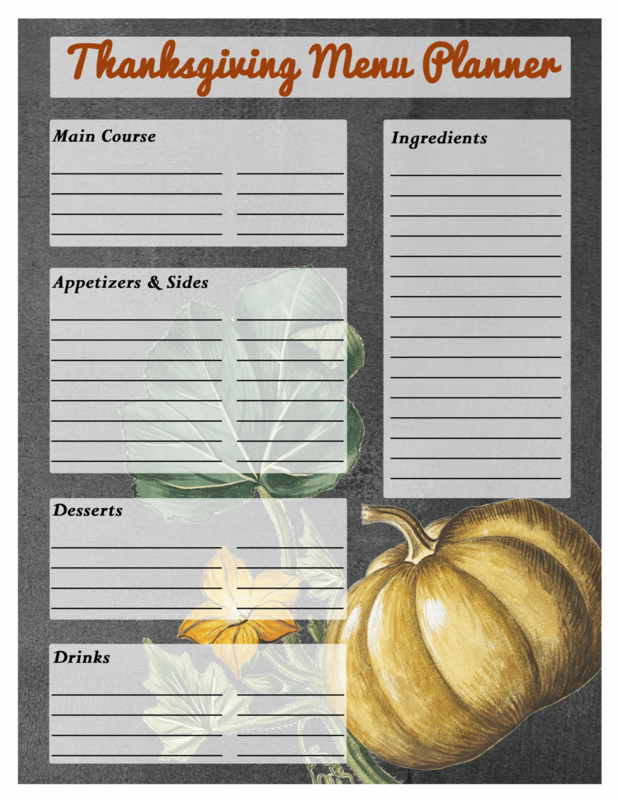 And be sure to grab by Thanksgiving Menu Planner and Sharable Recipe Cards HERE! 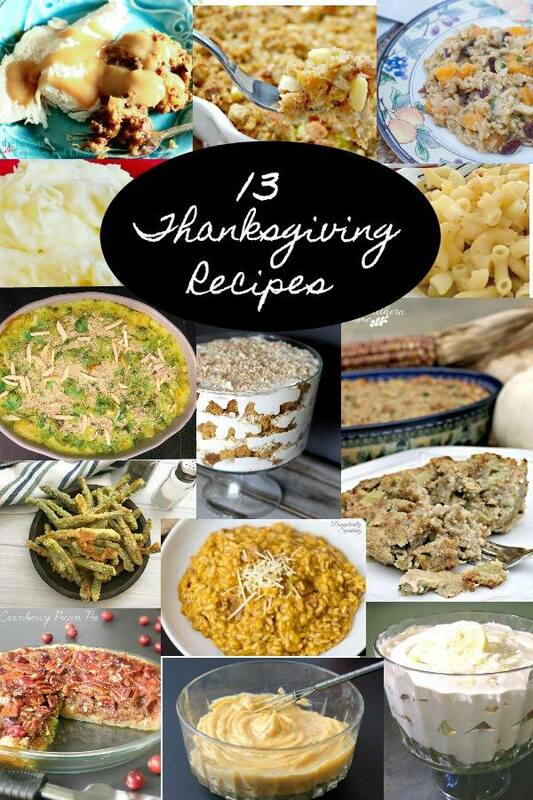 Looking for more delicious Thanksgiving recipes and ideas? 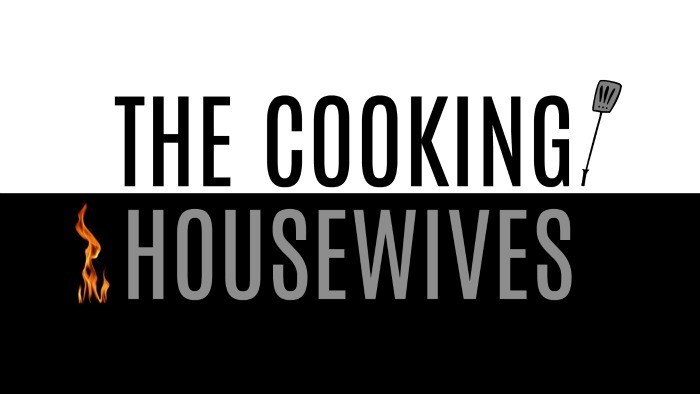 Check out the amazing recipes from my blog friends and fellow Cooking Housewives below! And be sure to check out the 12 Amazing Soup Recipes and 12 Delicious Italian Recipes we have shared over the last couple of months! I notice there is no mention of sage in this recipe. It seems like it would taste awfully bland and boring without sage. Hi, Julia. You can add rubbed sage if you like, but there is already some included in the stuffing mix. I can promise you that it doesn’t taste bland and boring. Under the “instructions” list of the recipe see #3 for when to add pecans. It’s stuffing if you put it inside the bird and it’s dressing if you cook it in a pan. 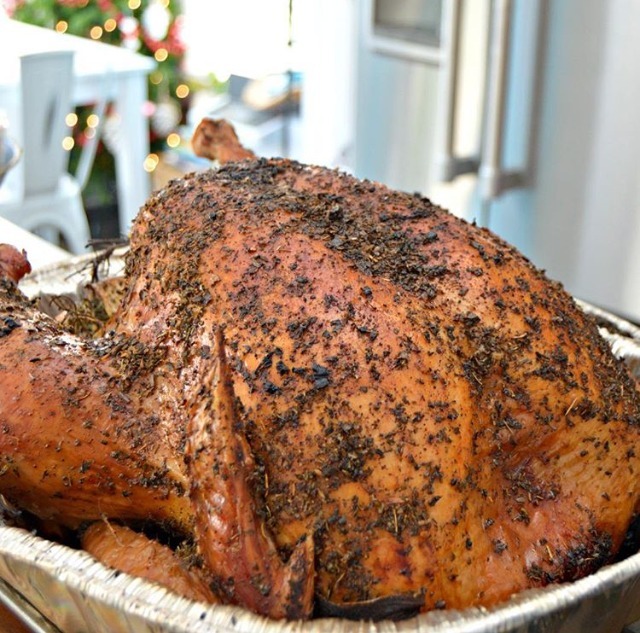 Stuffing birds is not recommended anymore due to people undercooking it and E. coli, etc. I bet the apples keep the dressing really moist! Definitely trying the pecan/apple combo this year! I love apples in stuffing… looks so good! Stuffing is my favorite part of Thanksgiving! Adding apples and pecans to the deliciousness sounds like it will make your version of this classic the best. You mentioned a bad of regular stuffing mix and a bag or cornbread stuffing mix. Am I adding both bags?